with over three thousand happy patients. is comfortable, personalized and affordable. can receive all of their orthodontic care. is creating beautiful lasting smiles for children and teens. 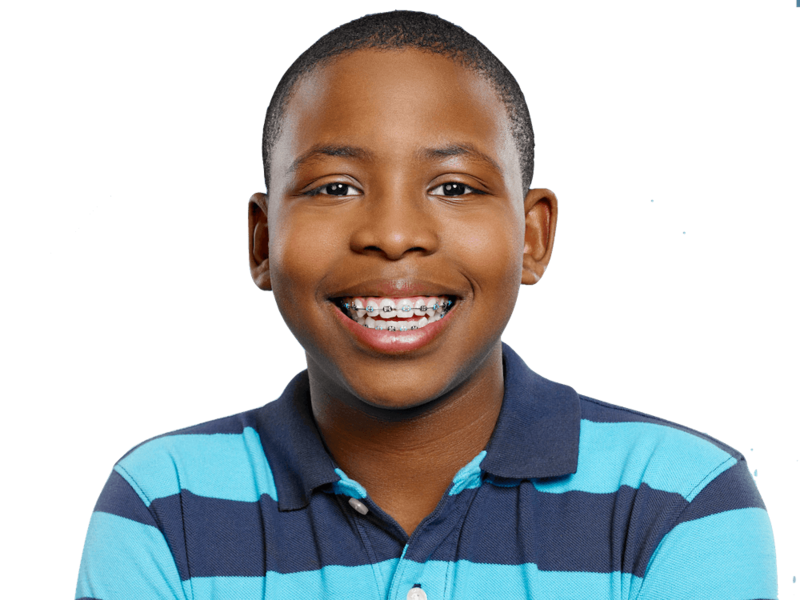 Orthodontic treatments help correct dental and jaw irregularities to promote good health. Talk to our specialist. Invisalign is a clear alternative to metal braces for adults, kids and teens. Learn more on how to improve your smile. Keep your aligners clean and whiten gradually while you straighten. Free with your Invisalign or Braces treatment. We have 14 convenient locations through out Southern California. Request for a FREE consultation at a location near you. Interest free in-house low monthly payment plans are available. Ask for more details when you visit us. Dr. Florman and Dr. Gailani are in the top 1% of all Invisalign providers in the world based on the number of Invisalign cases that they have completed. What this means is that Florman Orthodontics has skill and experience using clear aligners such as Invisalign to perfect your smile. This experience is invaluable in the proper diagnosis and treatment planning of each patient’s case. Dr. Florman is a graduate of The Ohio State University College of Dentistry and the New York University Department of Orthodontics. Dr. Florman is highly respected as both a dental professional and educator. Dr. Florman has authored more than 40 scientific publications in the field of dentistry and medicine. He is also the Executive Program Director of the Academy of Dental Therapeutics and Stomatology, one of the largest dental education companies in the United States. 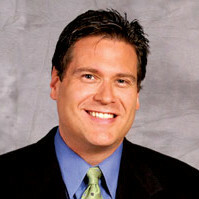 Dr. Florman is an active clinical advisor to various pharmaceutical and dental companies. There are differences between orthodontists! Come in and meet Dr. Florman and see for yourself! A Southern California native, Dr. Gailani attended UCLA where she earned a B.S. in molecular and cellular biology. Dr. Gailani then attended NYU College of Dentistry and Department of Orthodontics where she earned her D.D.S. degree and then went on to receive her orthodontic specialty degree. 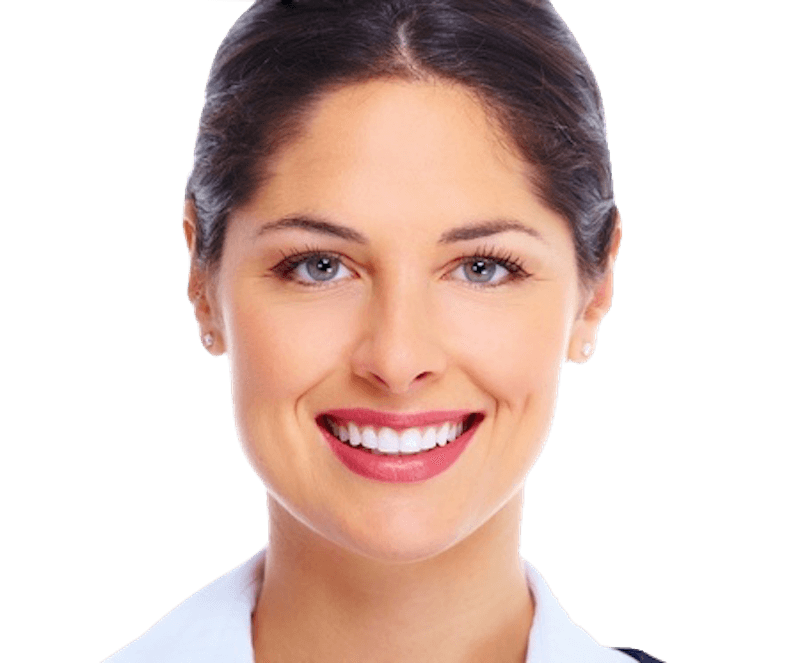 She has since been practicing in the LA area and has been involved in orthodontic clinical research and development with orthodontic manufacturers. Dr. Gailani is also active as a clinical advisor and head orthodontist to the largest dental services corporation in the Southwest United States. Her dedication is to the total health and happiness of every patient. She is looking forward to helping us create bright smiles that last a lifetime. My experience with Florman orthodontics was great. At school, everyone described having braces as such a burden but Florman orthodontics made me believe different. I wanted to seek orthodontic treatment because I wanted my teeth to be straight. My parents found Florman orthodontics for me and that was a great decision on their part. My treatment time was shorter than expected. The environment at the offices were always kind and positive. I love my new smile! Doctors Florman and Gailani earned their Orthodontic Specialty Degrees from the prestigious New York University. Dr. Florman is a national lecturer, researcher and inventor. We bring you 30 years of combined knowledge & experience in orthodontic diagnosis, treatment planning, and treating patients. Two heads are better than one! Caring for our patients is our #1 priority and passion. When you or your child join our practice, it is like joining our family. We look forward to caring for you! 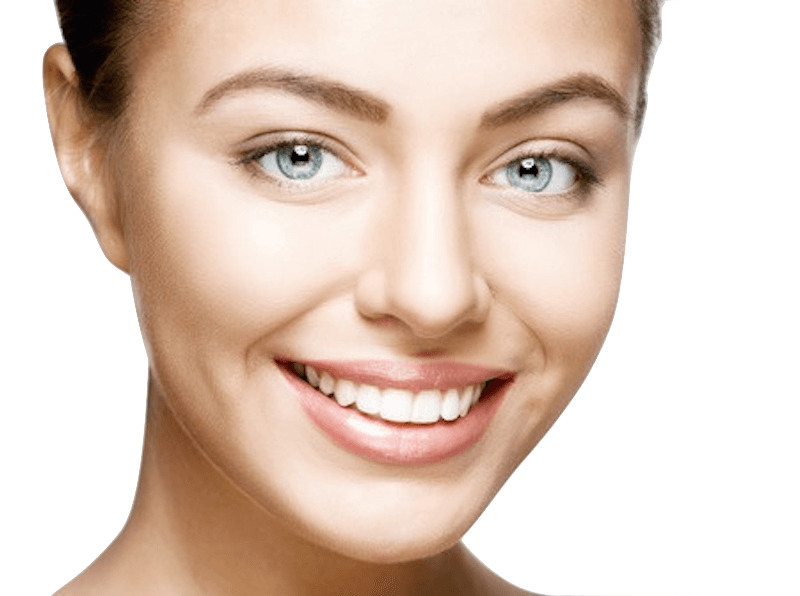 Florman Orthodontics is the leading Invisalign provider in Southern California. This ranking translates into better outcomes for our Invisalign patients due to our extensive experience with aligners. Drs. Florman and Gailani are licensed orthodontic specialists who have treated over 3,000 patients using Invisalign and other clear aligner products. 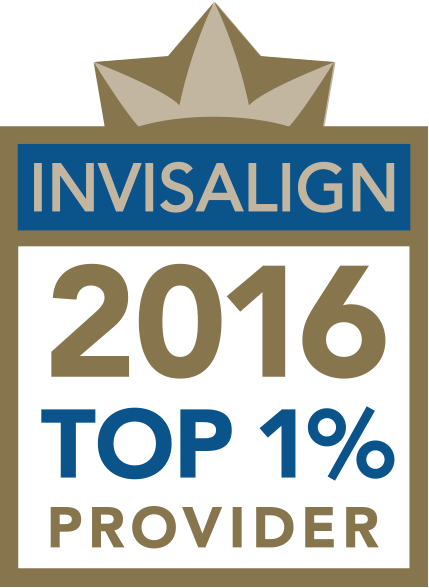 Top 1% In World Submitting Cases – This means they have more experience than 95% of Invisalign providers world wide. Our commitment to incredible pricing and flexible financing makes Florman Orthodontics the place to be. Everyone can stand to save some money these days, and you need not sacrifice quality to do so. We provide a wide variety of payment options that include: In-house payment plans that don’t require credit approval. Payments by cash, checks, credit cards or third party financing like Chase Health or CareCredit. Doctors Florman and Gailani are university trained orthodontic specialists and are ranked as top 1% Invisalign providers in the world. Not all Invisalign providers are the same. Both Doctors Florman and Gailani’s education, experience, and success with clear aligners separate them from the many other dentists providing Invisalign. Florman Orthodontics has treated over four thousand patients with clear aligners.